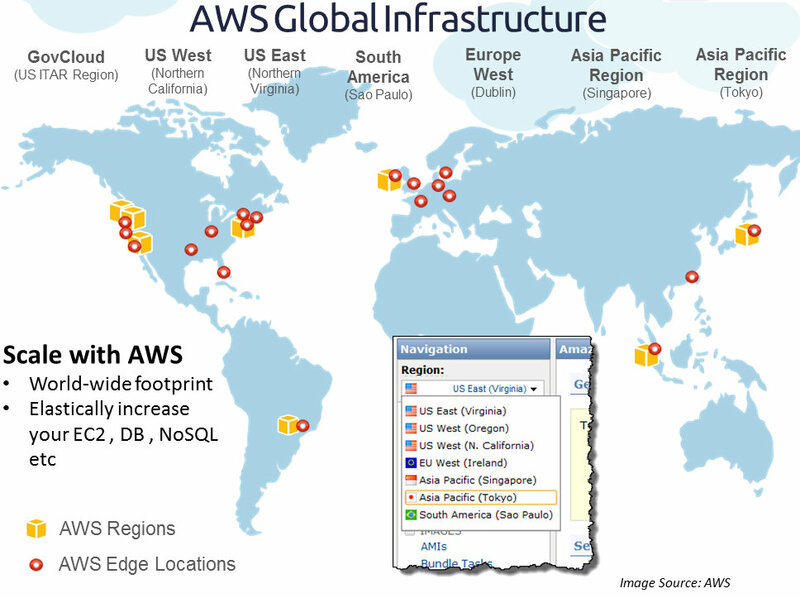 Cloud, Big Data and Mobile: Part 1: (AZ Series) What is AWS Availability Zone ? Each Amazon EC2 Region is designed to be completely isolated from the other Amazon EC2 Regions. This infrastructure design achieves the greatest possible failure independence and stability. Also by launching EC2 instances in separate Amazon Regions, we can design our application to be closer to specific customers or to meet legal/compliance or other requirements. Every Amazon Region is further sub divided into Availability Zones. By launching EC2 instances in separate Availability Zones (AZ), we can protect our applications from the failure of a single location. 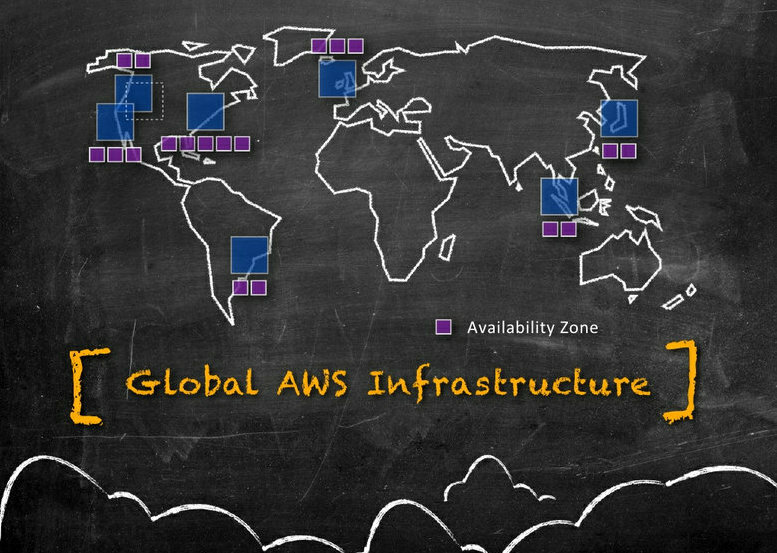 So what is an Amazon Availability Zone? Amazon operates state-of-the-art, highly available data center facilities. However, failures can occur that affect the availability of EC2 instances that are in the same location. Although this is rare, if you host all your Amazon EC2 instances in a single location that is affected by such a failure, your instances will be unavailable.